Corsair believe that no matter your budget, building your own PC should be easy, and have great looking results. 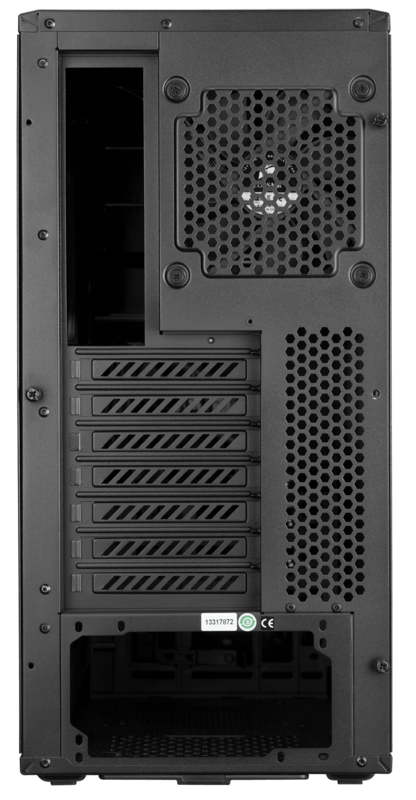 Choose the Graphite Series 230T, and the only time you’ll need a screwdriver is for attaching the motherboard. 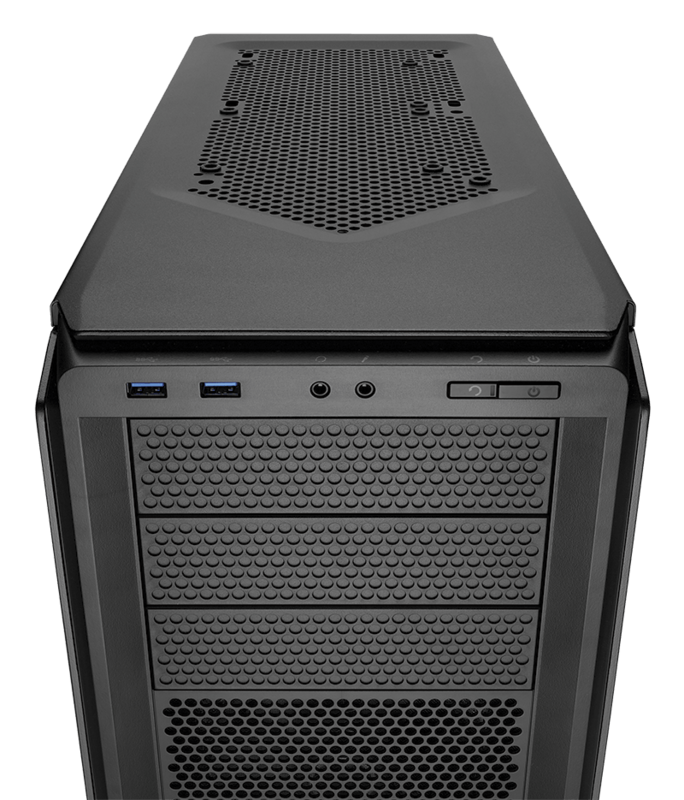 Your own custom-built PC will have a look that’s aggressive, yet refined, with up-front USB 3.0 and headset connectors for quick access. 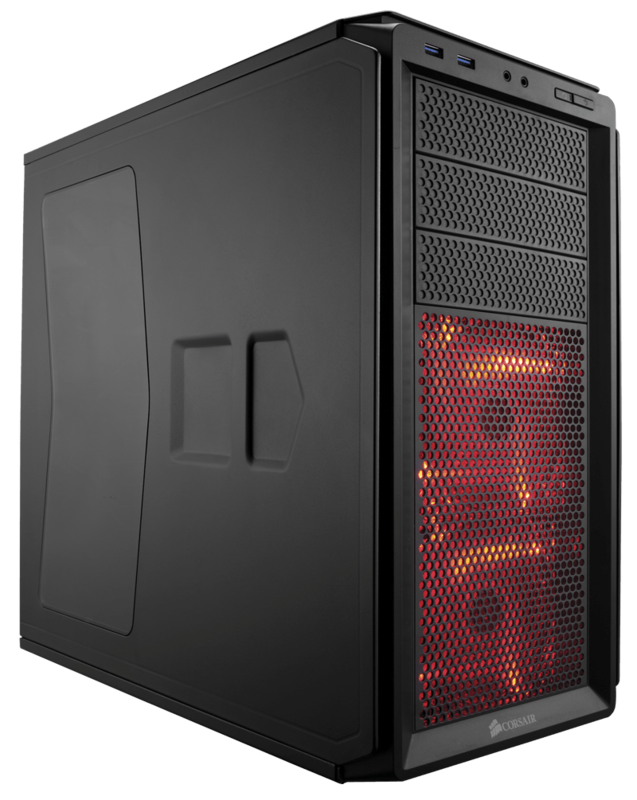 Add to that dual front intake LED fans for great cooling potential. Whether you’re building a gaming PC or just a replacement for a boring office-grade box, you can enjoy the unique pride of ownership that comes from a great-looking system that you’ve built yourself. 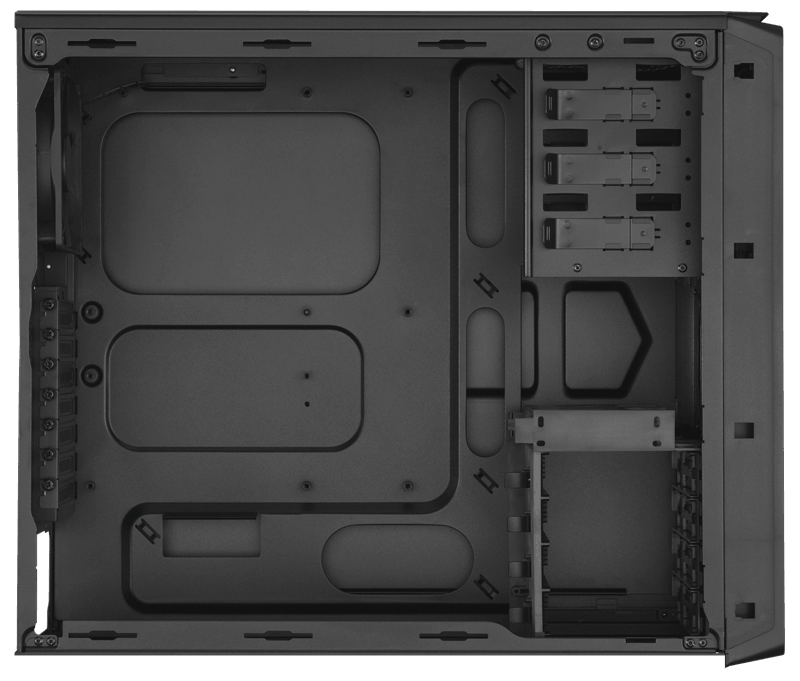 The side panels, PCI-E expansion slots, and drive bays are all tool-free. Cable routing cutouts are provided for clean-looking builds and better airflow, and there’s a CPU cutout to allow for cooling upgrades without removing the motherboard. The intake fan filters help keep dust out of the interior, and they’re easy to remove for cleaning.